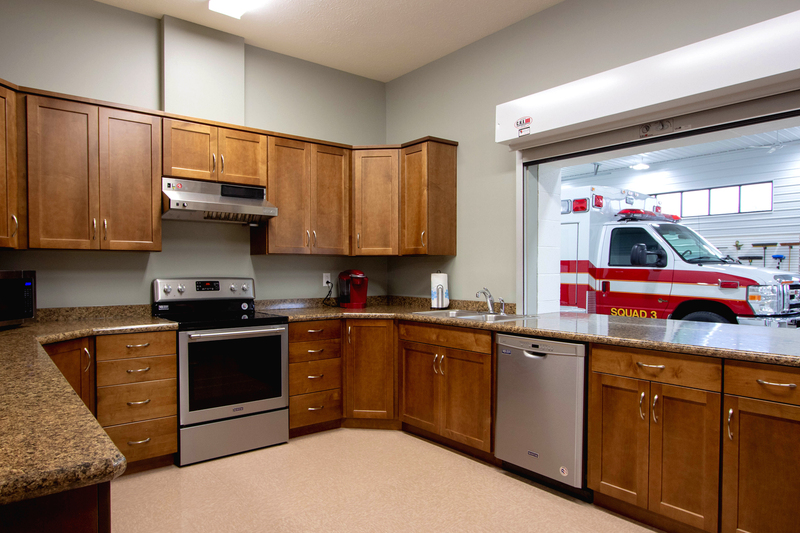 A larger facility was needed to accommodate and meet the needs of a modern day EMS agency for the village and surrounding townships. 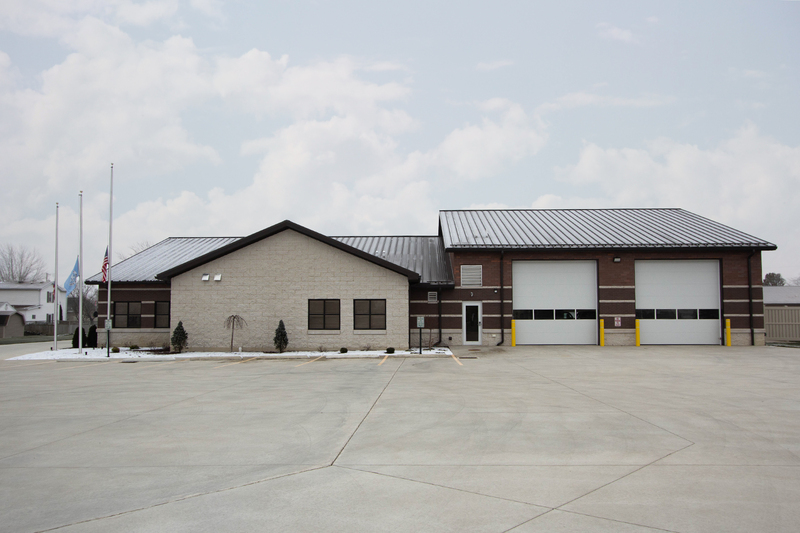 The new facility features a larger ambulance bay to accommodate current and future needs. A large classroom/meeting space allows training for staff and sponsoring classes for community members. 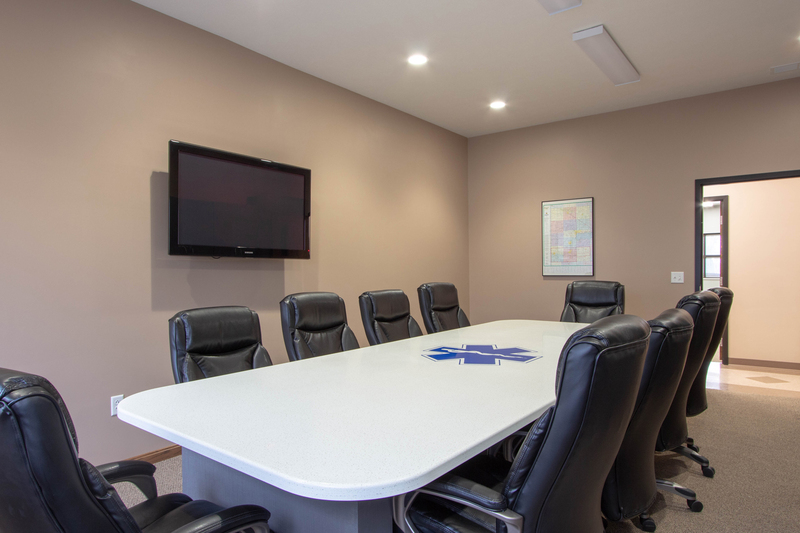 A larger supply room allows room for necessary supplies and equipment to be stored and a laundry room provides the ability to wash linens and uniforms on site. The new building also includes and office space for completing paperwork and storing documents.